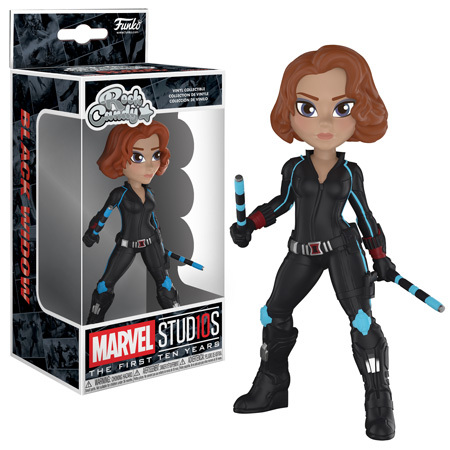 Model maker Funko is celebrating Marvel Studio’s 10-year anniversary by releasing a Black Widow model. The model in question is in the Rock Candy style, a Funko sub-brand, and stands 5 inches tall. The model is due to ship on September 12th but you can pre-order on Amazon today.